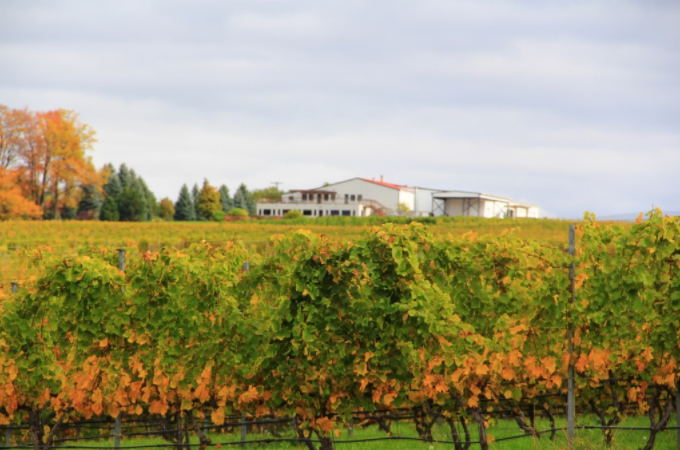 Get away to Traverse City and enjoy the “Wine and Water” package for 6. Experience a four-hour wine tour on Leelanau Peninsula, beginning with a pick up at Center Pointe Marina (home of Sailing Yacht Scout) in Greilickville, just two miles north of downtown Traverse City. This tour will visit 4-5 places on Leelanau Peninsula. 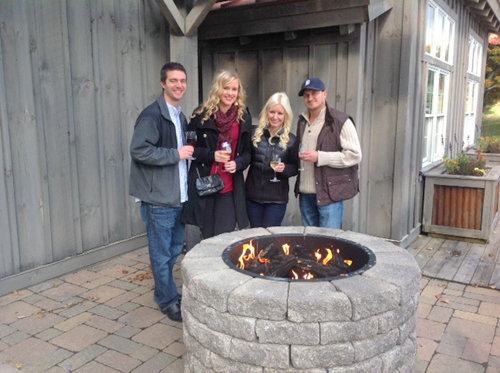 Stops for this tour are L. Mawby, Leelanau Wine Cellars, Boathouse, Shady Lanes, Chateau Fontaine and Bel Lago. Following your wine tour, you will return to the marina for a 2.5 hour sunset sail aboard Sailing Yacht Scout. This package is available Sunday through Friday from June 1st through October 1st, 2018. Driver gratuity and tasting fees are not included. The Scout is a classic Cabo Rico 38 XL. Built in 1988 on a mountain site in Costa Rica, this lively cutter combines vintage design lines with modern construction technology. From her graceful clipper bow and wood deck trim to a stunning symphony of honey-colored teak (all sustainably plantation grown) below decks she will take your breath away. Brainchild of legendary naval architect W. I. B. Crealock, this vessel has won a reputation for soft motion and stout offshore performance. Scout is licensed and inspected by the state of Michigan to carry passengers. 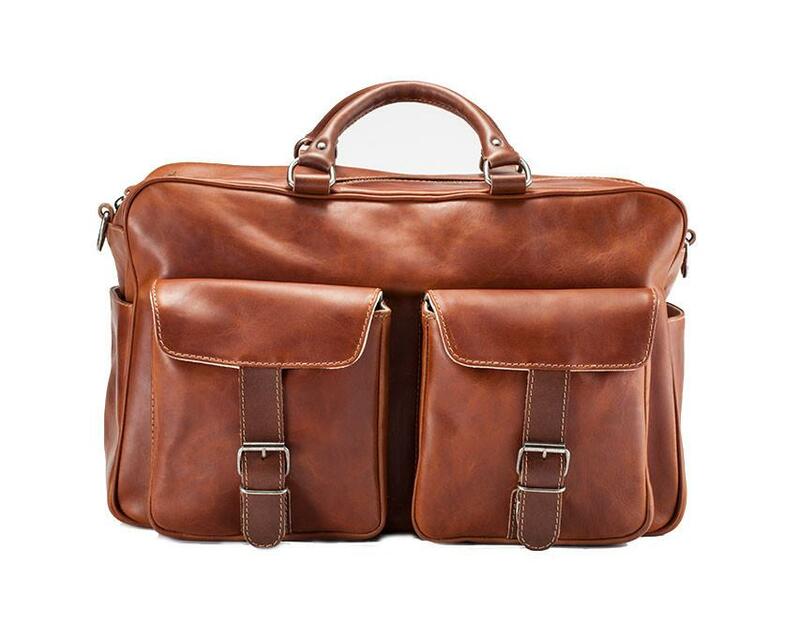 The Ryan Traveler is their most luxurious overnight bag, complete with two front pockets, a full-length pocket on the back, and a spacious interior for all your traveling needs. Named after our Chief Creative Designer, The Ryan Traveler will ensure you make it across the country in comfort and style. The front pockets have magnetic clasps for easy in-and-out access to all your necessities. The bag also features side pockets for extra storage capability. Brothers is proud to use full-grain finished Vachetta tanned leather on their leather goods. It’s the best natural leather they can find. 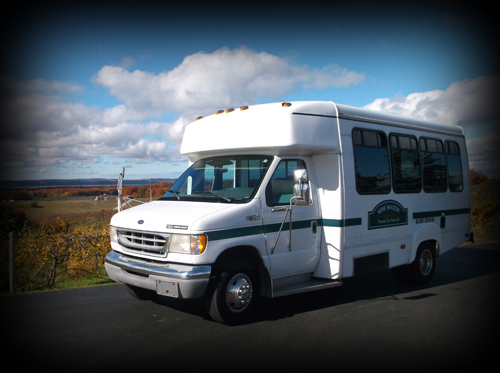 Join Chateau Grand Traverse for a completely unique private tour of the winery and vineyards. Take a personalized tour of the winery facility with one of the friendly and knowledgeable tasting room representatives, who will guide you through the wine-making process from start to finish. Join Black Star Farms for a 45 minute guided tour of the beautiful property on the scenic Leelanau Peninsula while learning the history of their iconic winery estate.